Happy New Year to you too, Richard! December was kind of tough, but we made it through. 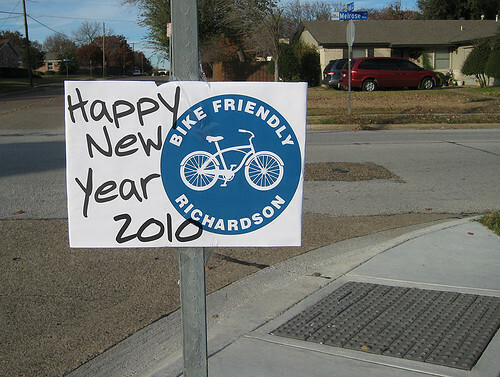 Looking forward to bike riding, longboarding, aikido, traveling, and get-togethers in 2010. Same to you, Bob. I hope 2010 is a good year for you.